Apple $8 Million Donation: Apple – Who Says It’s Stingy? Apple $8 Million Donation: For one reason or the next, large companies, such as Apple Inc. (NASDAQ:AAPL), often times get a bad reputation for being stingy. Unfortunately, such claims against Apple are often times unwarranted. 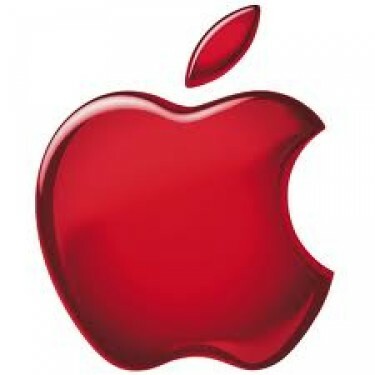 Apple Inc. (NASDAQ:AAPL) recently showed the world just how generous it can be, following a devastating earthquake that struck the city of Ya’an in Sichuan, China. If you remember correctly, a larger earthquake hit the same area five years ago. While there are a lot of people helping with the cleanup and recovery efforts, Apple has gotten in on the action by donating $8 million to victims of the natural disaster. Before we go any further, it is important to note that Apple Inc. (NASDAQ:AAPL) is not alone in donating to China during this trying time. Other tech companies, including Samsung, have done the same. In fact, Samsung pledged nearly $10 million to victims. No matter the reason, it is easy to see that Apple Inc. (NASDAQ:AAPL) is anything but stingy. While most will see these donations as nothing more than a way for the company to give back, there are sure to be many who think they are doing it as a way to gain publicity in a market that it wants to dominate in the near future. According to the same Tech in Asia piece, there are roughly 85 million active iOS users in China alone. With Apple hoping to increase this number in the years to come, any press like this is sure to do it good. With many people still missing, as well as more than 200 dead, it is important for rescue teams in China to have access to everything they need. The money coming in from companies, such as Apple Inc., will go a long way in helping. What is your take on Apple Inc. (NASDAQ:AAPL) pledging so much money to this effort? Here’s a look some Cupertino-Samsung speculation that’s getting outright ridiculous, in our opinion. Check back here for more updates on Apple $8 Million Donation.